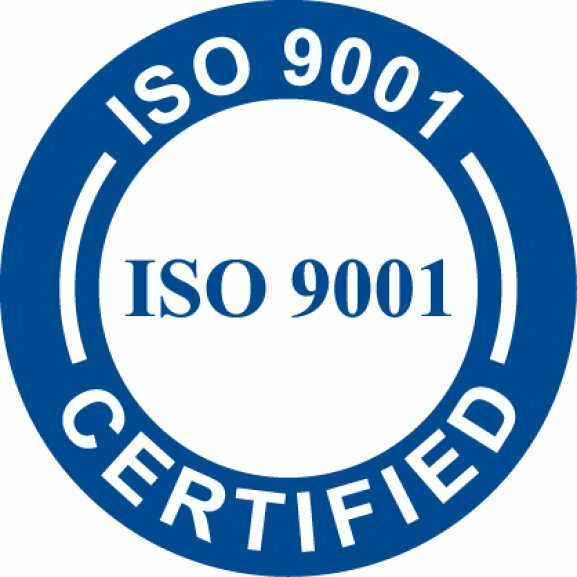 Marion Body Works transitions from (ISO) 9001:2008 to the highly sought after (ISO) 9001:2015 certification. 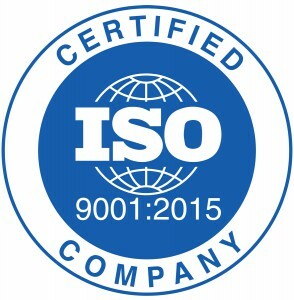 This certification acknowledges Marion's well-documented internal processes and practices for our quality management system. This certification for Marion was obtained eight months ahead of the September 2018 deadline. Marion has always been commited to providing the best product to our customers and having this certification is a testament to that. Marion Body Works is sad to announce the passing of previous owner, Bud Simpson. Vinson Raleigh (Bud) Simpson, Jr., age 89, recently of Clintonville, Wisconsin, passed away peacefully at home in Green Valley, Arizona, on January 1, after a short illness. Bud Simpson was a businessman, philanthropist, trombonist, runner, cross country skier, lake swim leader, racquetball player, snorkeler, reader, Eagle Scout, canoer, and water skier. In 1946, Bud graduated from Proviso High School in Maywood, IL, where he met his first love and life partner, Elizabeth (Betty) Matte Simpson. In 1950, Bud proudly became the first college graduate in his family and to the end could break into his M.I.T. fight song on a moment’s notice. Bud and Betty were married on September 29, 1950. Their honeymoon was brief, a drive in a borrowed car to LaCrosse, Wisconsin, where Bud began the following Monday in the student training class at the Trane Company. Bud rose steadily through the ranks at Trane while earning an MBA from Indiana University in 1955, and was ultimately named President and Director. During his time there, he was able to take Trane public on the NY Stock Exchange. From 1976 to 1980, Bud was President and Director of Marathon Electric Manufacturing Corporation, Wausau, Wisconsin. In 1980, Bud’s entrepreneurial dreams came true with the purchase of Marion Body Works, Marion, Wisconsin. 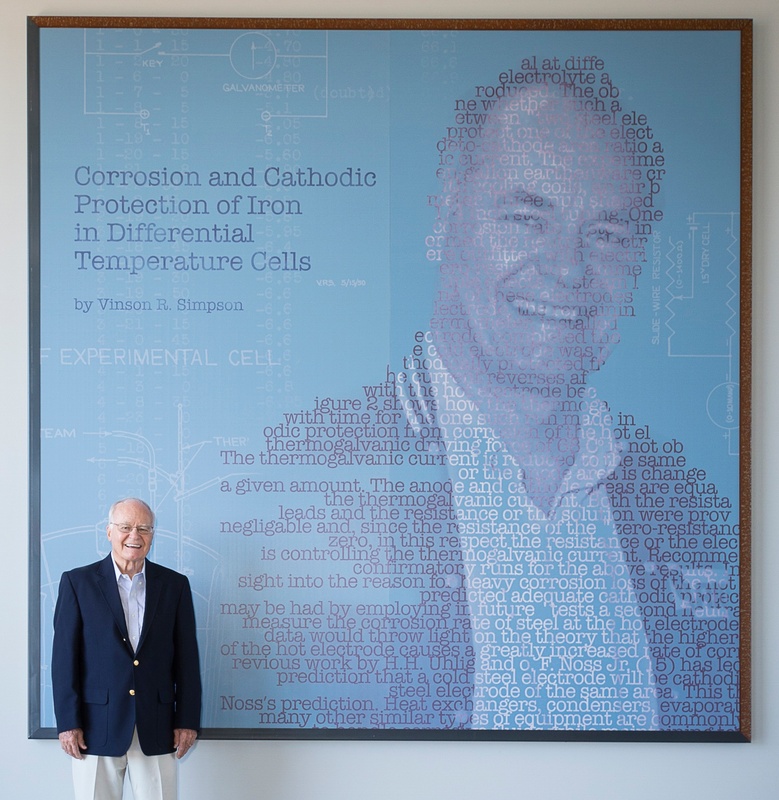 Strengthening the company and building a legacy at Marion was a challenge and labor of love until his retirement in 2003. Bud’s legacy continues; his family owns and manages Marion Body Works, Inc., that has grown 20-fold since his purchase in 1980. He diversified the product offerings to five distinct markets and that has sustained us into our 113th year of continuous operation in Marion. The Marion product is in every state and scattered around the world as our Defense products support our warfighters and Allies. Bud served his country as an officer with Strategic Air Command of the USAF earning the United Nations Ribbon, the Korean War Ribbon and the Commendation Medal. Bud was a community leader serving on numerous industry and nonprofit boards throughout his life. Friends and co-workers at Marion salute Bud, he made a difference and left a legacy. Visitation from 9-11 will precede an 11:00 service, Friday, January 12, at Christ Congregational Church, Clintonville, WI. Lunch will follow at Northwinds Banquet Hall, Marion, WI. A service was also held January 5, at Valley Presbyterian Church, Green Valley, AZ. In lieu of flowers donations may be made in Bud’s memory to Rotary International at www.rotary.org or the Salvation Army at salvationarmyusa.org. 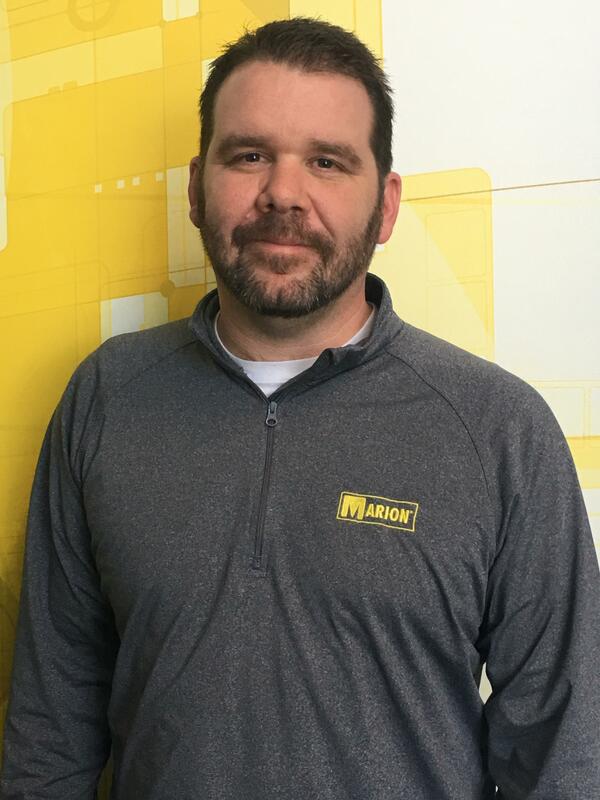 Marion Body Works is pleased to announce that Matt McMorran has accepted the position of Business Development Manager. He has a long history in the fire apparatus industry and will work at expanding Marion’s footprint in both emergency vehicles and defense bodies. Matt resides in Maryland and will manage our nationwide dealer network and will also liaise with our valued industry partners and vendors. He can be contacted at mmcmorran@marionbody.com. Please join us in welcoming Matt as the newest member to our management team. Marion Body Works, the nationally-recognized fire and emergency apparatus, defense, and custom truck manufacturer is the largest employer in Marion with more than 280 employees. 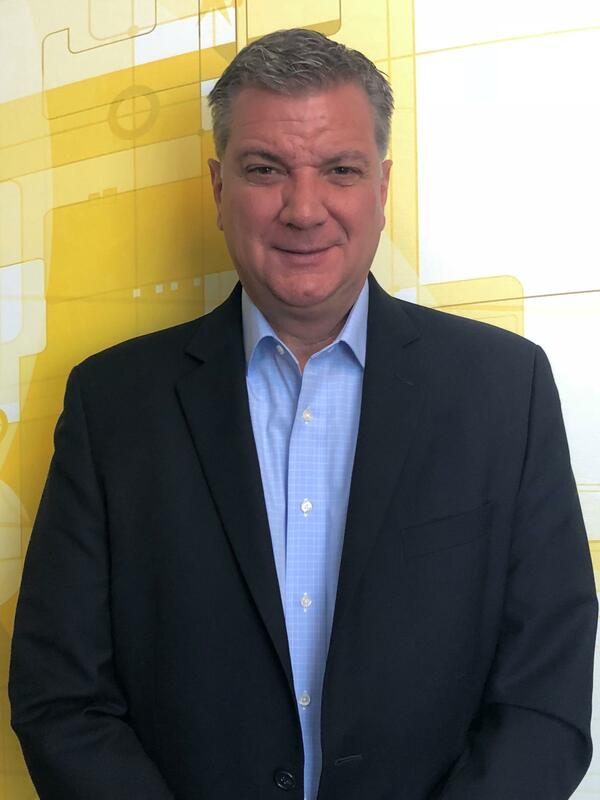 Marion Body Works, a leading manufacturer of Commercial Truck Bodies, Fire & Emergency Apparatus, Aluminum Custom Cabs, Custom Engineered Vehicles, and Defense Products, is excited to announce the promotion of Pat Flannery to the Director of Manufacturing. 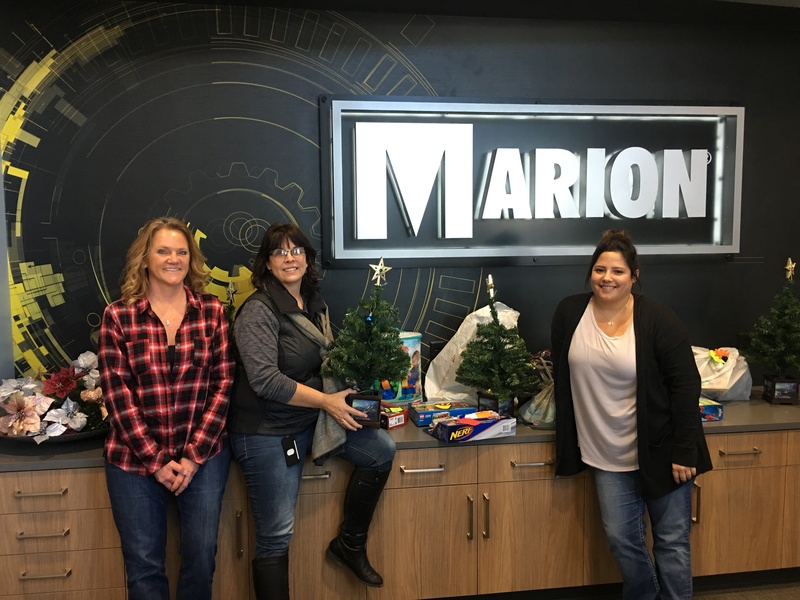 The focus for Marion Body Works this holiday season was set on helping local families in need. Marion’s goal is not only to be the employer of choice, but also to look for ways that directly impact and help those living in our community. This holiday season Marion was blessed with two opportunities to make a difference.